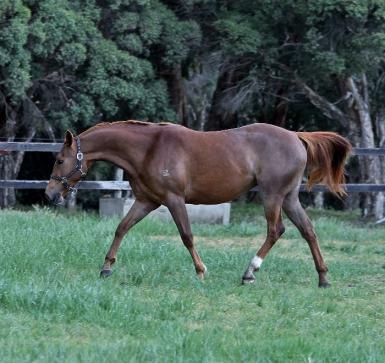 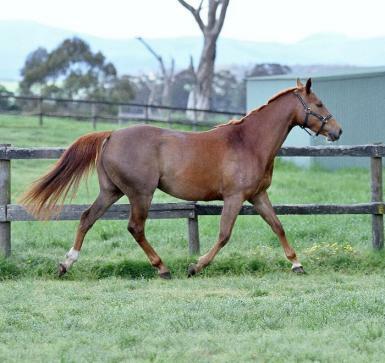 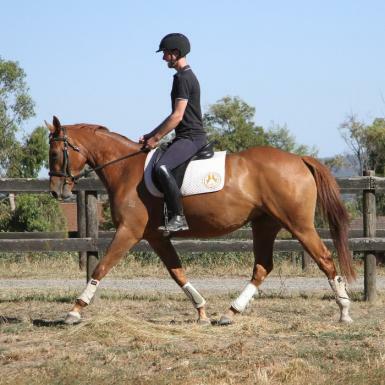 Daytania is a beautifull 3 yo filly started under saddle end of last year and going kindly. 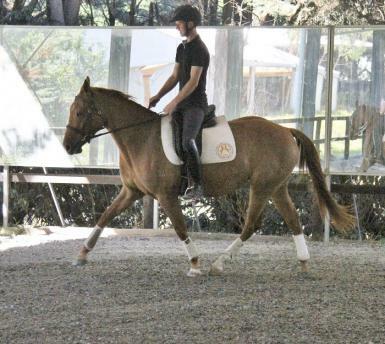 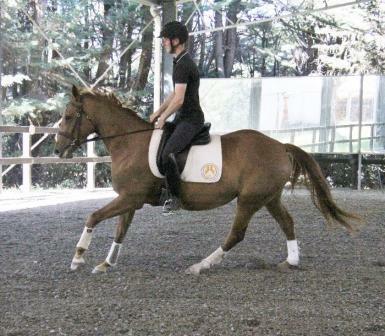 She is safe to ride out around farm and has had basic flat work training. 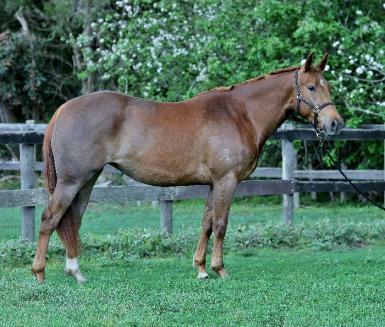 She has a beautifully bred 16hh TB dam with bloodlines of Vain and Biscay and a quality exported Appy sire who is white with tri coloured spots , see pedigrees. 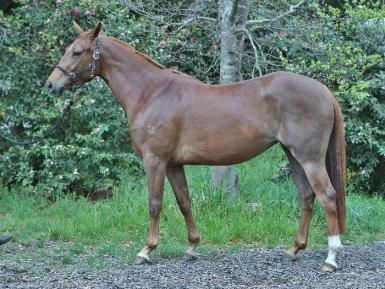 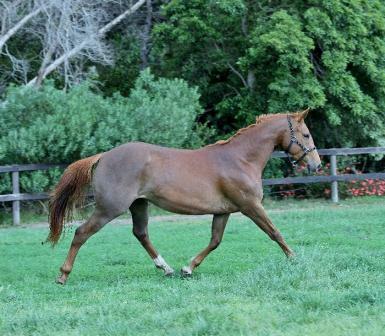 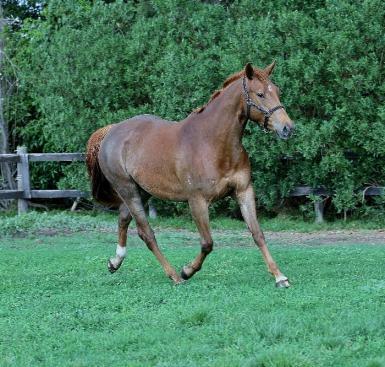 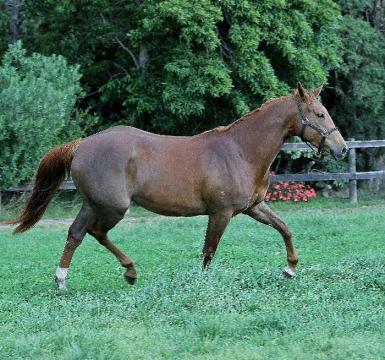 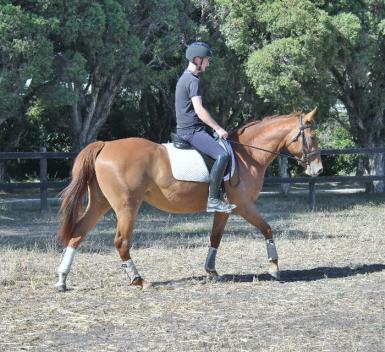 She is easy to work with both on the ground and under saddle and is ready to find her forever home with someone wanting a no fuss young horse to bring on for any suitable discipline. 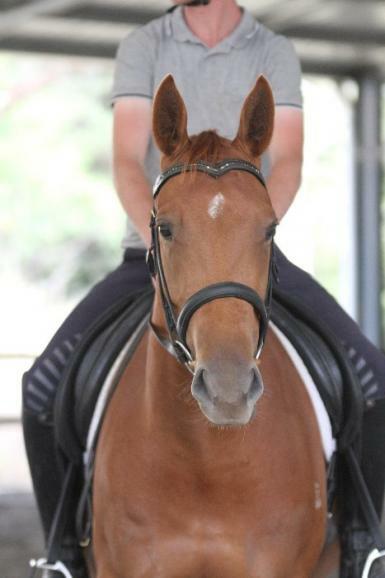 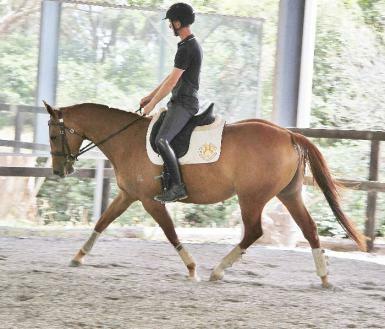 She was born at a warmblood stud and raised with all the best care since birth but I cant keep her she has been professionally started under saddle so she can find a loving home. 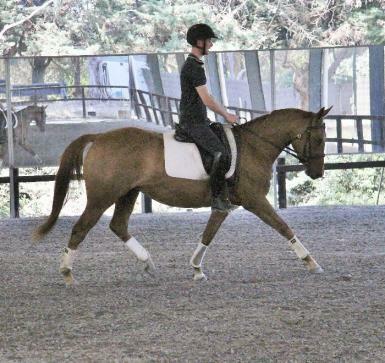 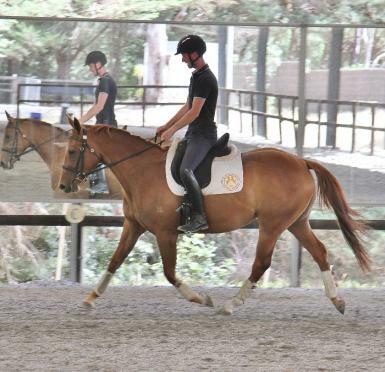 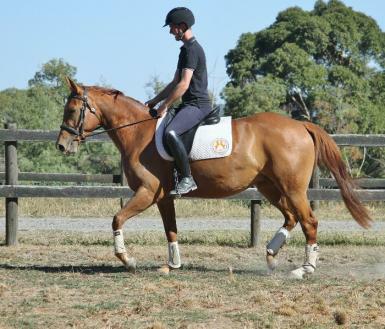 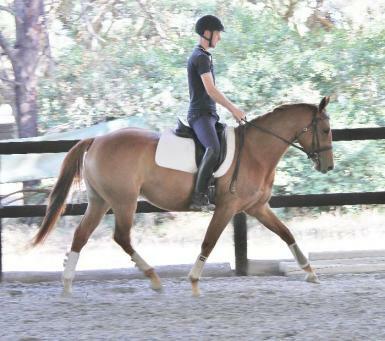 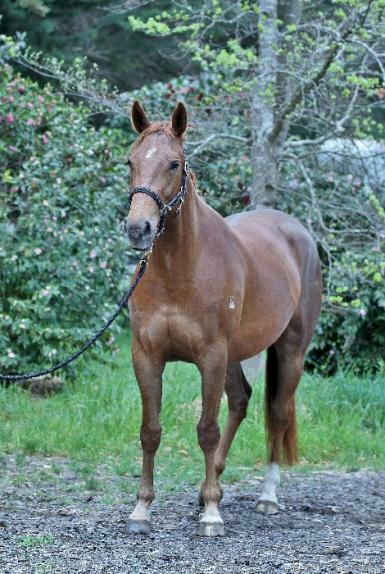 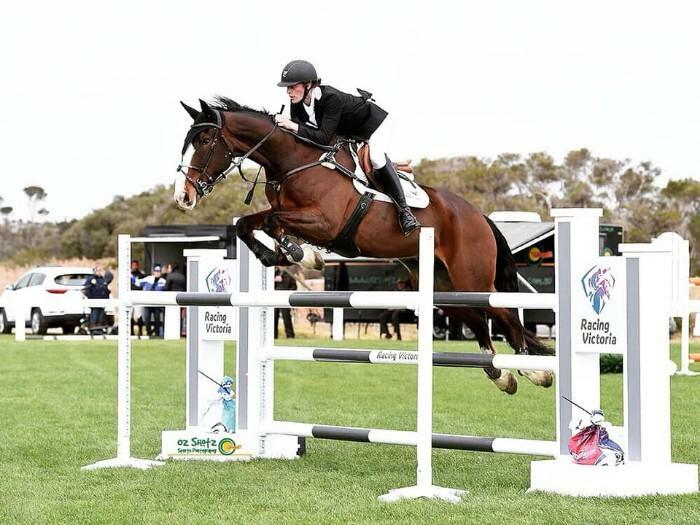 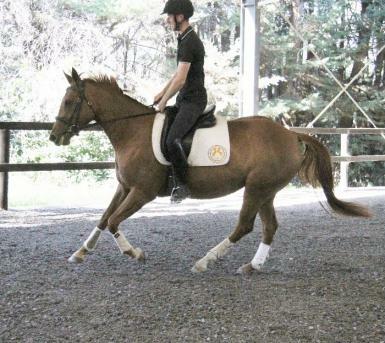 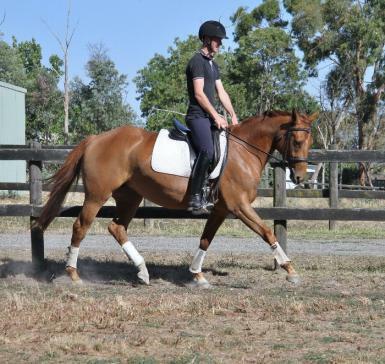 She will mature around 15.3 hh and is ideal for pony club, adult riding club, western pleasure and trail riding.